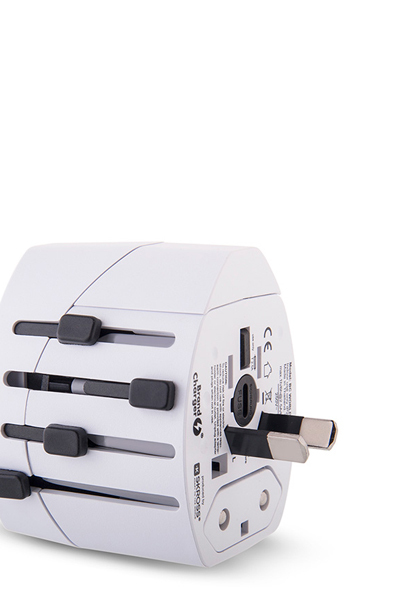 For those who enjoy traveling oversees - you may be thankful having one of these by your side. 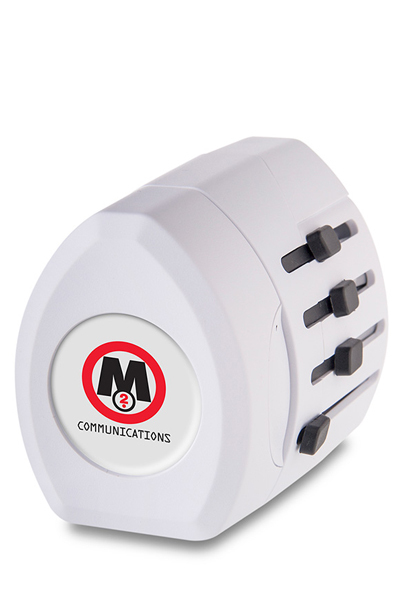 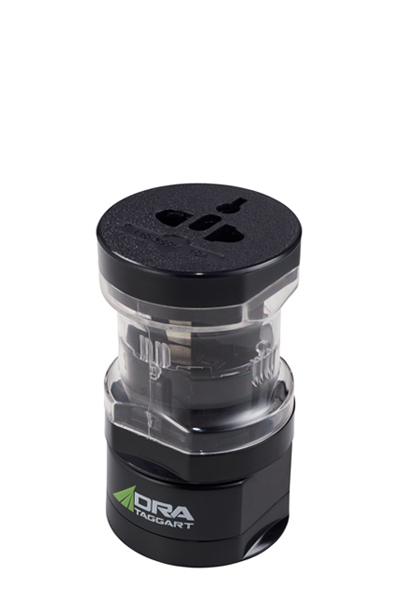 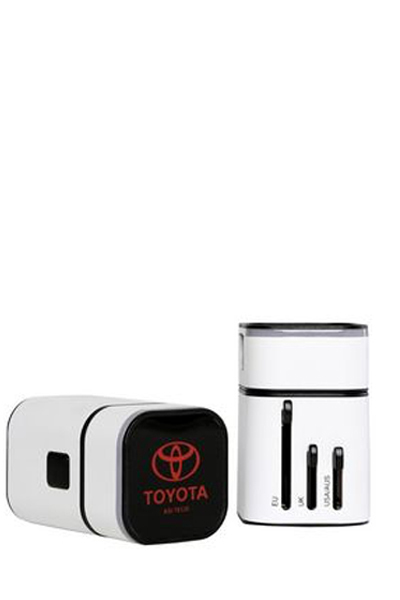 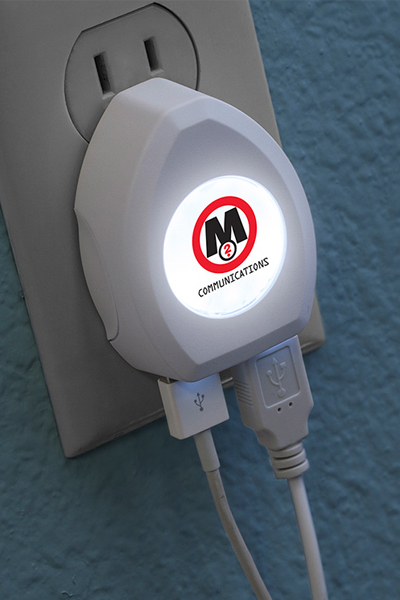 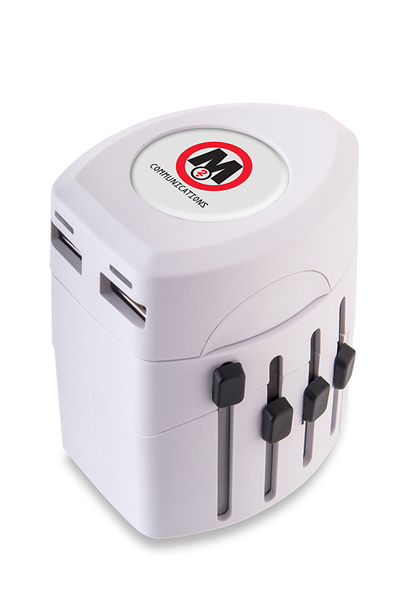 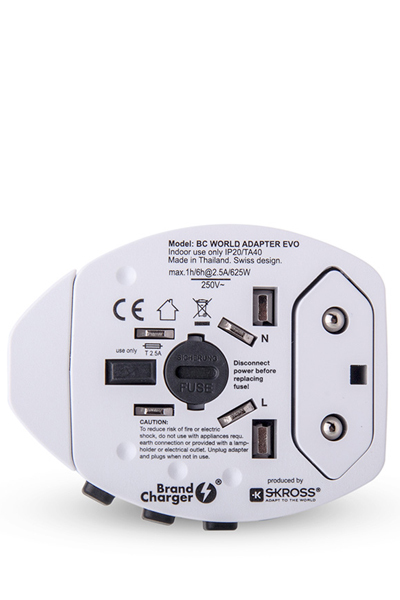 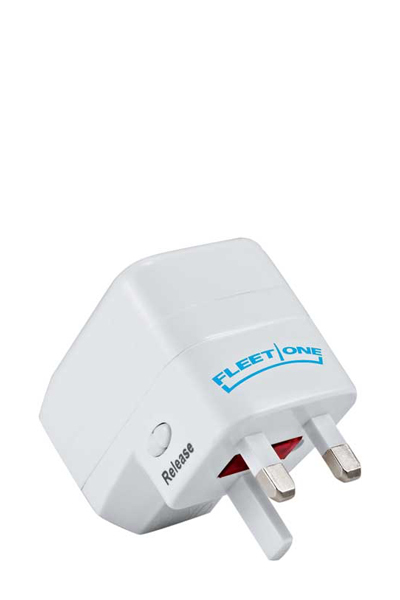 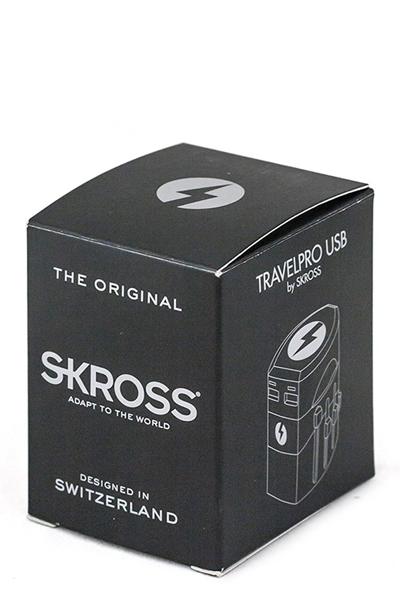 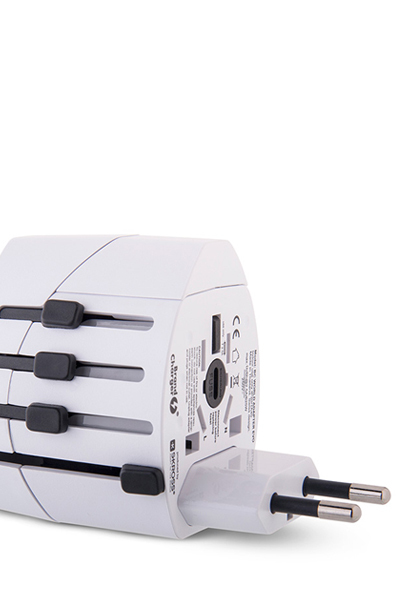 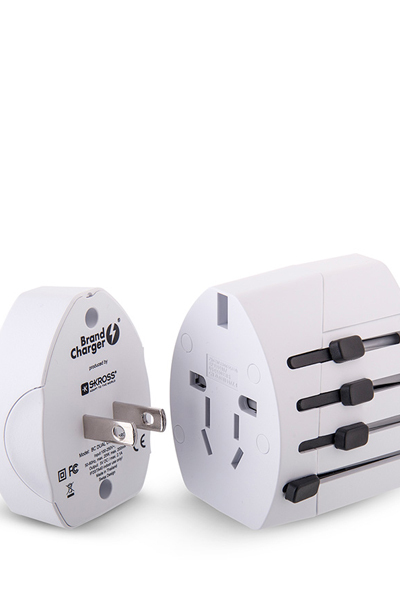 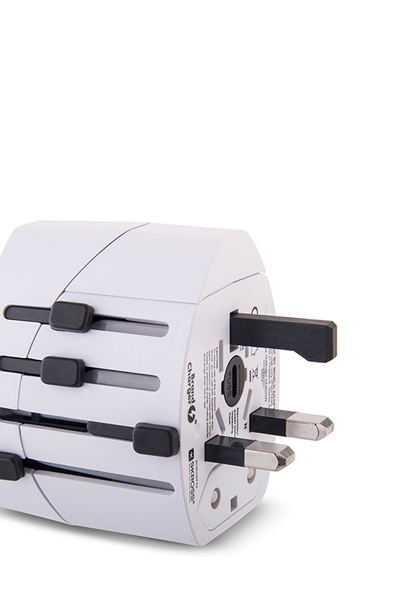 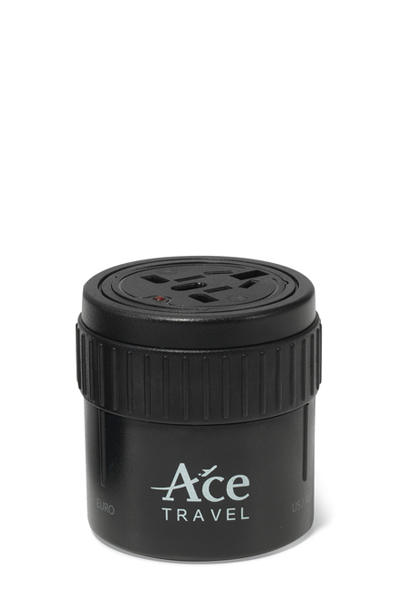 This compact TravelPro USB is a powerful next generation 2-pole adapter combining the possibility to connect international unearthed 2-pole devices in more than 150 countries with dual USB charging functionality, featuring: LED logo backlight for an added bonus. 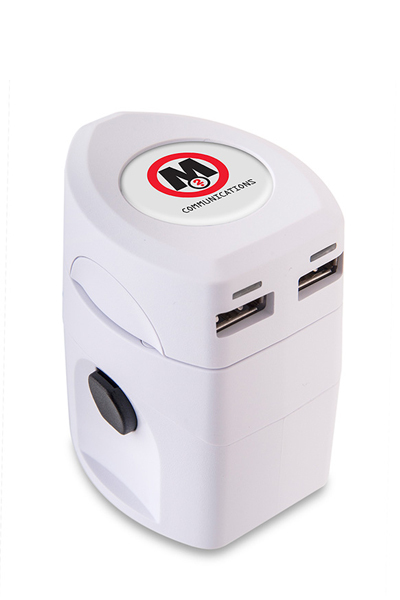 Be responsible for your boss, employee, client and partners added convenience on their next adventure!